It is undeniable: the holidays are right around the corner. Time to grab all your gifts and wrap them all up. United Colors of Benetton provided us bloggers some tips and tricks and I am here to share them with you! 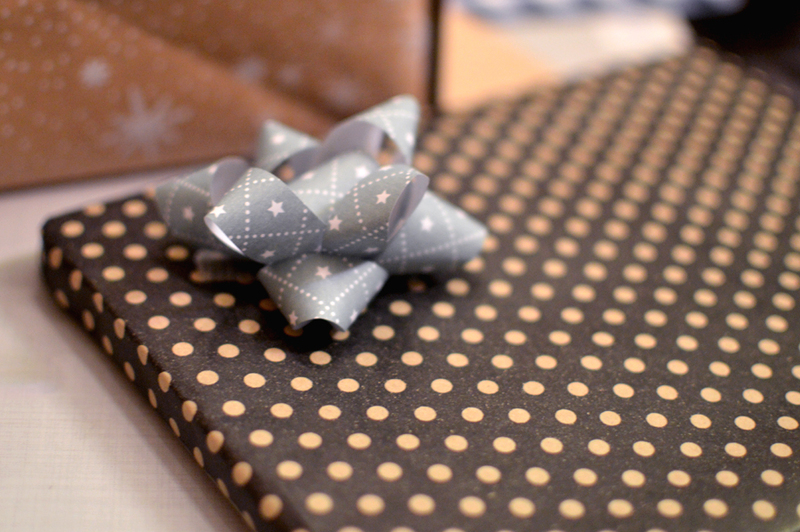 Choosing the right kind of wrapping paper goes a long way. 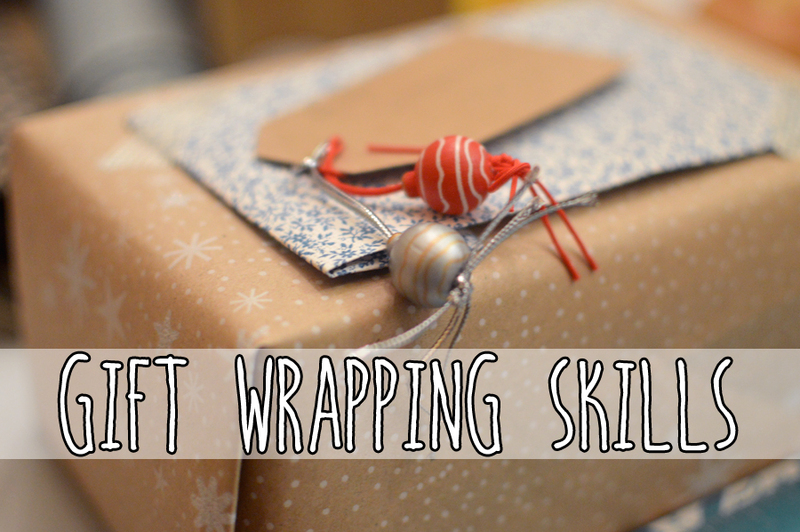 Instead of going for the loud red green wrapping paper, try out something more simplistic. Remember: less is more! Not the type to wrap gifts? 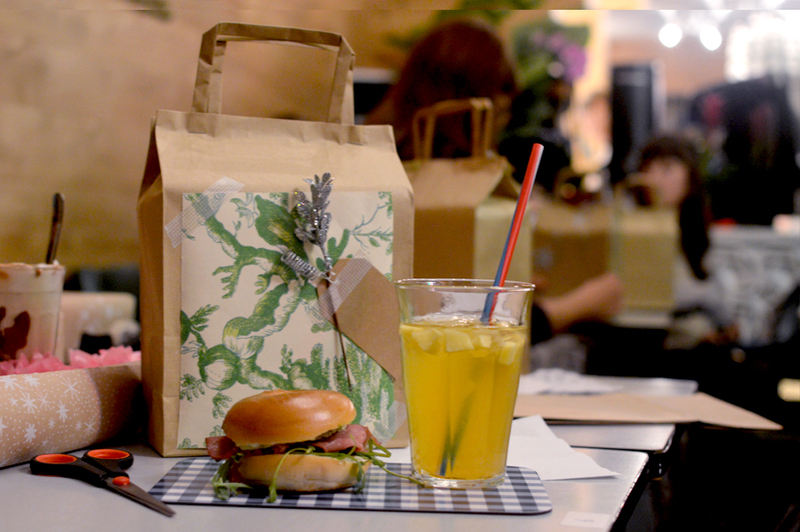 Then put your gift in some sort of bag and decorate it like crazy! Add some glitter and glamour to make it festive! Try using some decorative printed tape instead of the normal kind! Want to go that extra creativity mile? 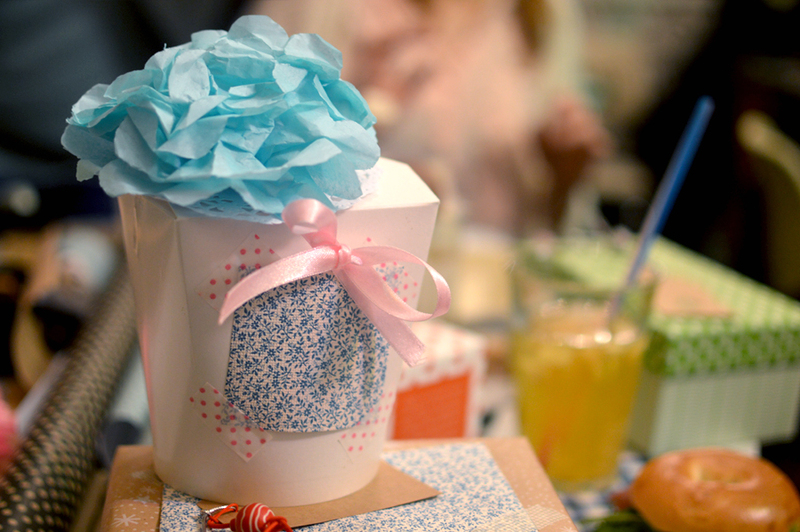 How about unusual containers for gift wrapping? Those Chinese take out boxes will do the trick! Share some of your tips! Oh super leuke ideeën. Die chinese boxen zijn echt super cute! I love all of your wrapping ideas!!! Esp the polka dots!!! SOOOOOO COOOL and chic! Spijtig dat ik er niet bij kon zijn, mooi gedaan!